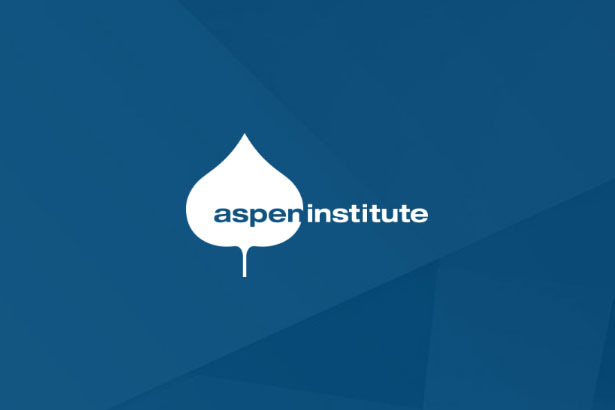 Join Aspen Institute Art Curator Lissa Ballinger as you learn about the beginnings of modern Aspen, and of the Aspen Institute by touring this Bauhaus-inspired campus designed by Herbert Bayer. The tour features the recent exhibition of Herbert Bayer works on view in the Resnick Gallery of the Doerr-Hosier building, Mountains and Convolutions: 1944-1953, curated by Bernard Jazzar. Tours are free and open to the public, no RSVP necessary.